Camping in a secluded forest provides quiet shelter for a campsite. 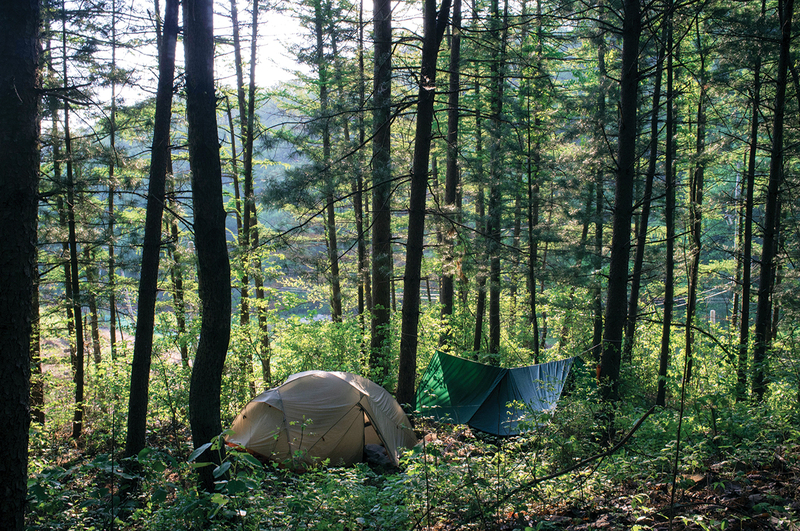 So you have the weekend free, and the weather is gorgeous — it’s the perfect time for camping! 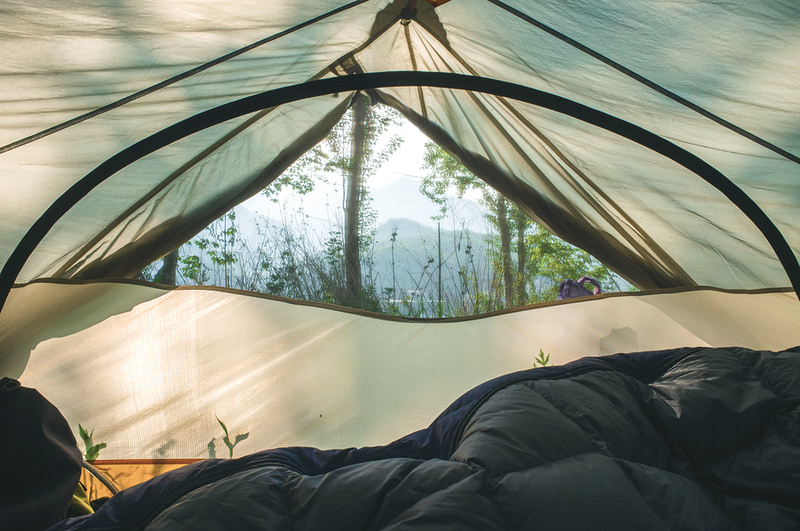 While camping in Korea can pose certain challenges, great campsites can be found when you get creative. To find the best campsites, there are two main options. The first is to visit a designated public campsite, which will offer basic facilities like toilets, showers and a barbecue grill for a fee. While quiet and lovely off-season, these sites can get crowded, smelly and noisy during peak season months like September. The second option is wild camping: setting out for yourself in areas not specifically designated for tents. This month, we present the best of both options. Note: Camping in national parks is illegal (for good reason! ), but you can quietly camp in many other wild areas as long as you are discreet and respectful. Although you can’t have a campfire, a contained camp cooker or small barbecue is usually fine if you choose a safe and secluded spot. 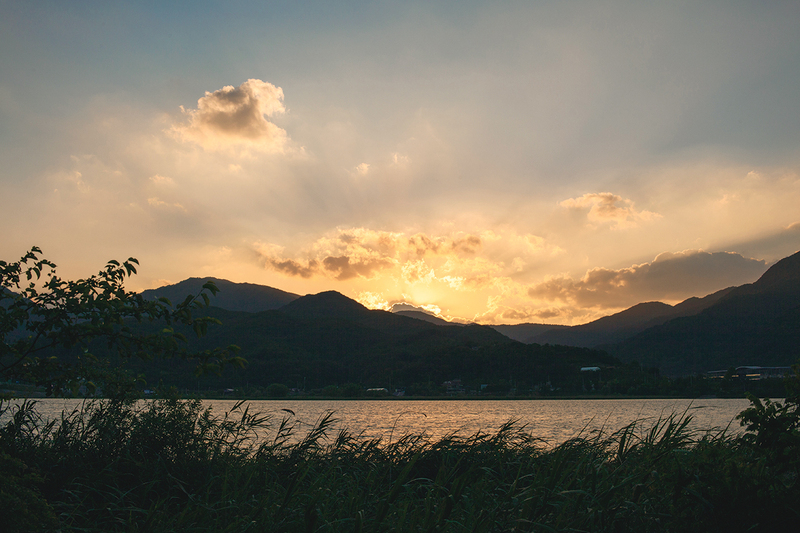 Experience a beautiful sunset once you get out of Seoul, camping along the Hangang River near Yangsu-ri. Along the peninsula’s many public beaches are a great place to camp and often excellent public campsites. Near pretty and quiet beaches along the East Coast, you can find plenty of commercial sites, while on the west coast, you can head to Muuido Island if you’re not too fussy about mud. Catch a train to Incheon, then hop on a bus or taxi to the ferry and you’re there! The island has a several paid sites. There’s also the option to wild camp along the coast in a quiet area. Some people even camp on Korea’s main beaches, as long as it’s past the busy summer swimming season. However, on popular beaches, you will most likely be asked to move on. Sokcho in the east offers some of the best beaches for camping. It’s easy to get there by intercity bus (make sure to book your ticket in advance for a weekend trip). From Sokcho terminal, the beach is just a five-minute walk. Simply walk a bit further up to find yourself a site. 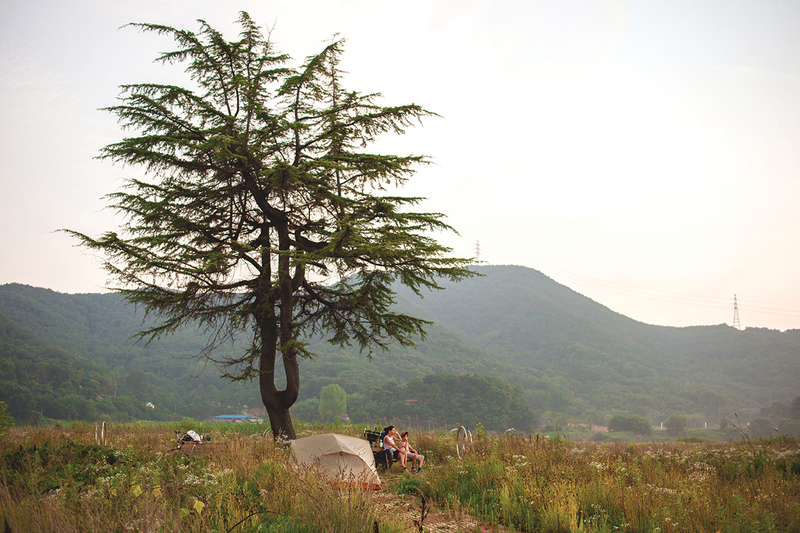 While you shouldn’t try your luck somewhere as busy as Namsan, it is possible to camp in the city forest of Achasan. 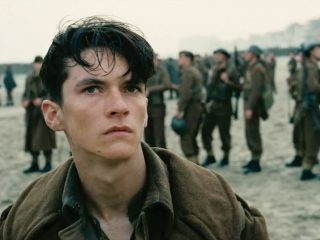 This writer has been there personally. Not wanting to brave insane Chuseok traffic, our family still really wanted to go camping and ended up hiking our local mountain to camp there. If you try it yourself, you may be woken up by early-morning hikers, but you’ll have beautiful views and peace and quiet in the evening. Note though that in early spring, forests can get extremely cold and damp overnight, so make sure to bring very warm sleeping bags. Some of the nicest camping spots we have seen were along rivers, found during our own cross-country bike tours with our young son. During one such trip, we found what seemed to be a derelict campsite along the Naerincheon River, an hour or so out of Seoul. The river was crystal clear and great for a swim before setting up the tent. All went well, but at 6 a.m. we were woken by a persistent visitor. Wondering what on earth she wanted, we grudgingly opened the tent door. She gave us hot, toasted chestnuts for breakfast and reminded us to clean up when we left. Not bad! As many a visitor have noticed, day camping along the Hangang River is also hugely popular when the weather warms up. When evening rolls around, it may seem easy to just go on camping straight through the night. Indeed, a fellow cross-country bike tourist that we know camped along the Hangang River during his trip with no problems — but the key is definitely discretion. For more tips about camping and other outdoor adventures, check out Emma and Jarrod’s blog at www.koreanrooftop.com.